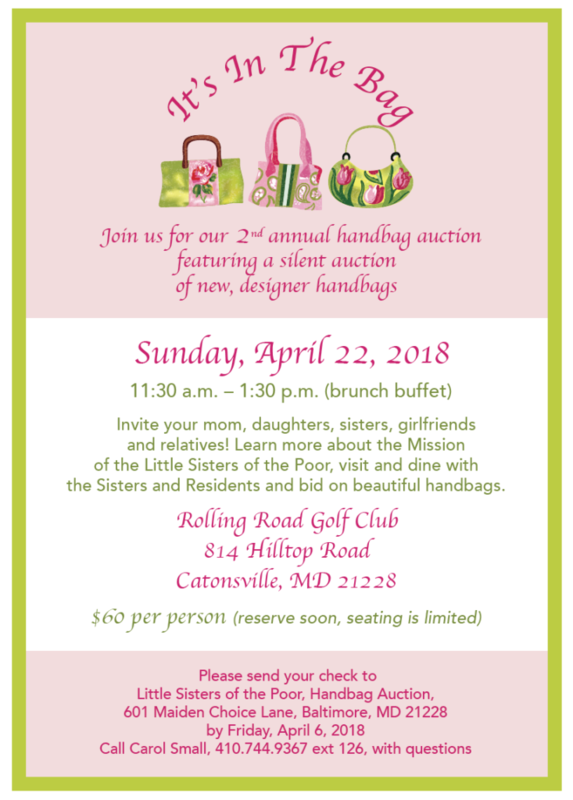 Join us as we host our 2nd annual “IT’S IN THE BAG” handbag auction on Sunday, April 22 at Rolling Road Golf Club, 814 Hilltop Road, Catonsville 21228. The event is from 11:30 a.m. – 1:30 p.m. and includes a brunch buffet and silent auction featuring new, designer handbags – some accompanied by a scarf, piece of jewelry or gloves. 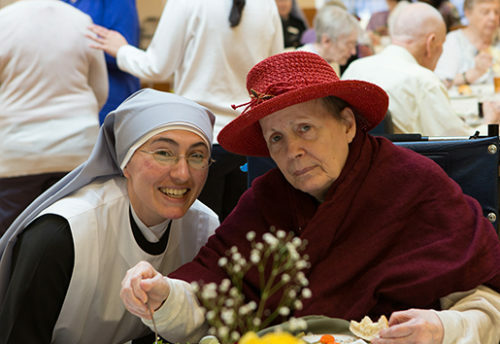 Mark your calendars for Sunday, April 22 and invite your mom, daughters, sisters, girlfriends and relatives to “IT’S IN THE BAG.” Learn more about the Mission of the Little Sisters of the Poor, visit and dine with the Sisters and Residents and bid on beautiful handbags! Reserved tickets are $60. Please consider sponsoring one of our “IT’S IN THE BAG” handbags. 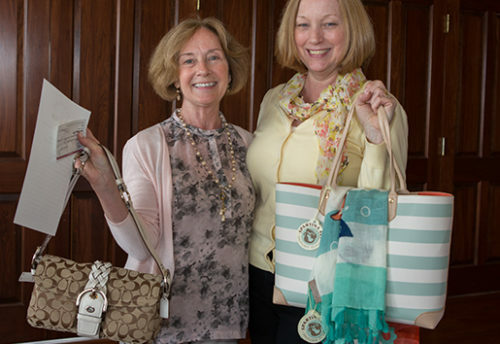 Sponsors are asked to donate $300 to enable the committee to purchase designer handbags for the Silent Auction. You will be acknowledged as a PURSE-A-NALITY PERSON! Reserve your tickets soon (seating is limited) by sending your check to: Little Sisters of the Poor, Handbag Auction. Donations or purse sponsorships ($300) are also appreciated! 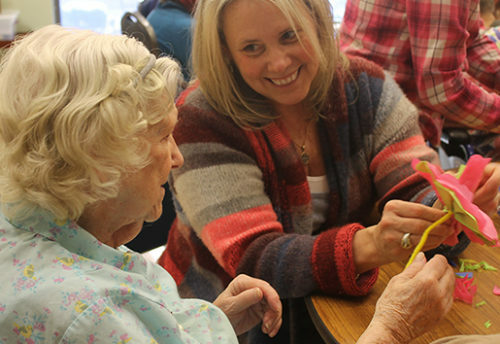 Contact Carol Small, 410.744.9367 ext. 126 with questions.